A discussion of what’s really going on conerning Venezuela. This show was broadcast on April 11, 2019. 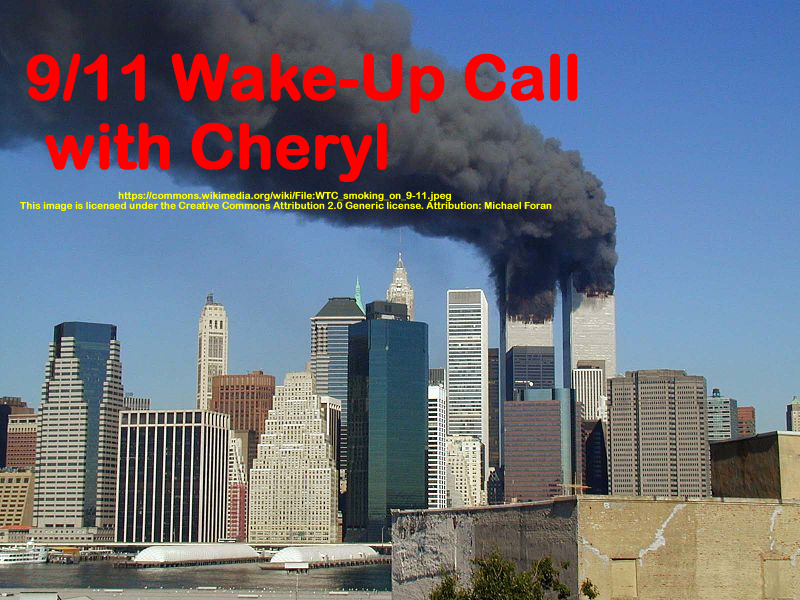 This entry was posted on Wednesday, April 10th, 2019 at 7:41 pm	and is filed under 9/11 Wake Up Call, Freedom, Geopolitics, News, Regime Change, Sanctions. You can follow any responses to this entry through the RSS 2.0 feed.